In these hot summer months, most people tend to lose their appetite and digestive abilities. There is a lot of incidence of tummy upsets and food poisoning episodes. So doctors advise that we should eat light and clean food during the hot summer months. 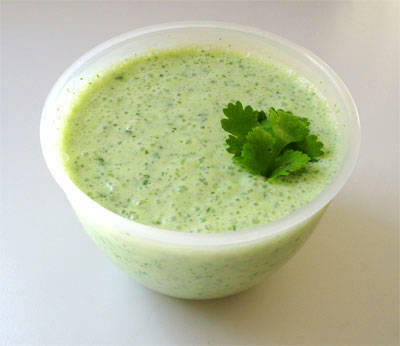 Yogurt is a great healer for stomach ailments and can be made interesting with different Raita recipes. The Raitas are light, cool and healthy for everyone. So we bring you Top 5 Raitas for the summer. Try these raita recipes for delicious and healthy summer food options for your family. Eat These Foods to Keep Yourself Hydrated in Summer.